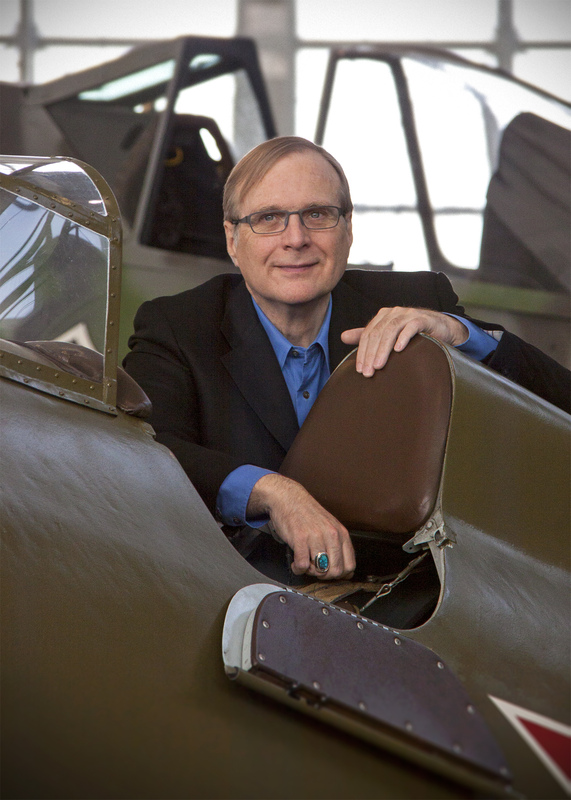 Paul Allen, who with Bill Gates founded Microsoft, has died at the age of 65. His death comes shortly after he resumed treatment for non-Hodgkin’s lymphoma; the cancer had returned after being in remission for nine years. Allen was a Seattle native and went to high school with Gates. The two kept in touch at university—Allen at Washington State, Gates at Harvard—and when Allen dropped out in 1975 to start a company to develop software for the MITS Altair 8800, he soon convinced Gates to follow. That company was Micro-Soft, which shed its hyphen the following year. In 1980, Microsoft was chosen by IBM to develop DOS for its new PC. With the success of the PC and PC compatibles, Microsoft became hugely successful. Allen had his first run-in with cancer in 1982, when he was diagnosed with Hodgkins lymphoma and drastically cut back his work at the company while recovering. He formally left Microsoft in 1983, but he retained his share of ownership and became a billionaire when the company went public in 1986.